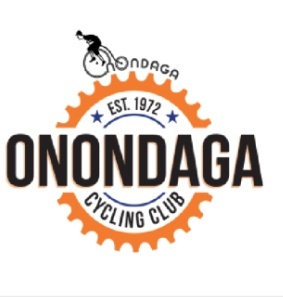 Onondaga Cycling Club is the largest cycling club in the greater Syracuse area. We conduct group rides, races, and time trials throughout Central New York. As a member you will have the opportunity to meet and ride with people who share your passion for cycling!